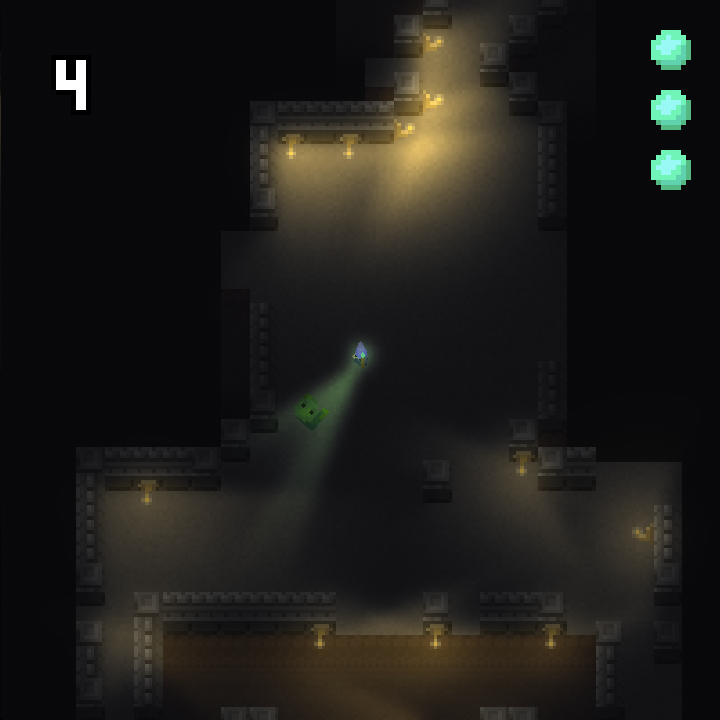 Ludum Dare 32 compo submission for the theme "Unconventional Weapon." 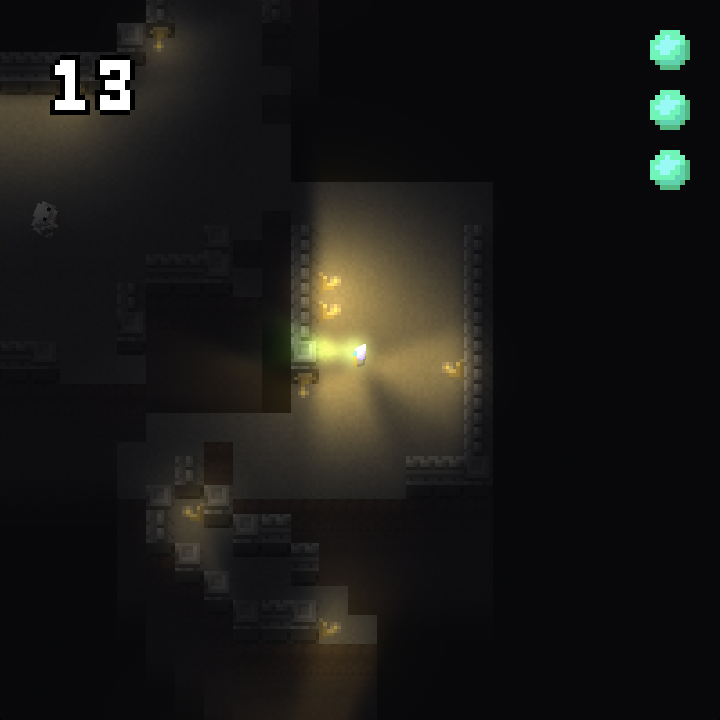 Top-down roguelite, progress as far as you can into the dungeon while difficulty increases. 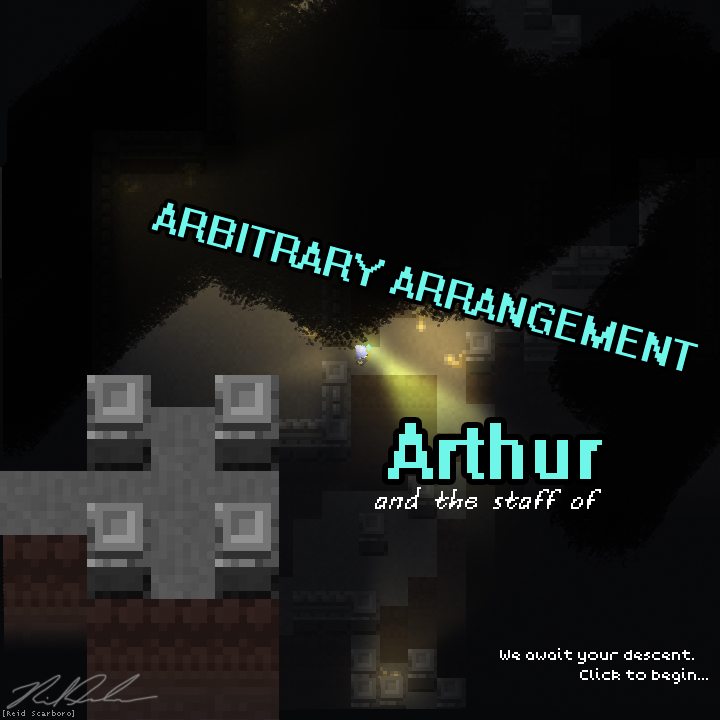 Your only weapon is the Staff of Arbitrary Arrangement, which allows you to swap positions with any object.